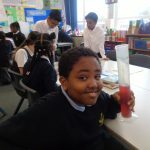 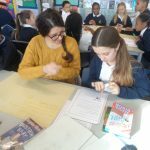 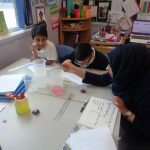 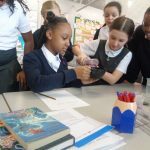 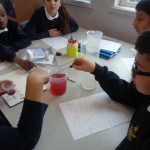 Year 6 have had a successful half term and have enjoyed new learning . 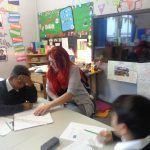 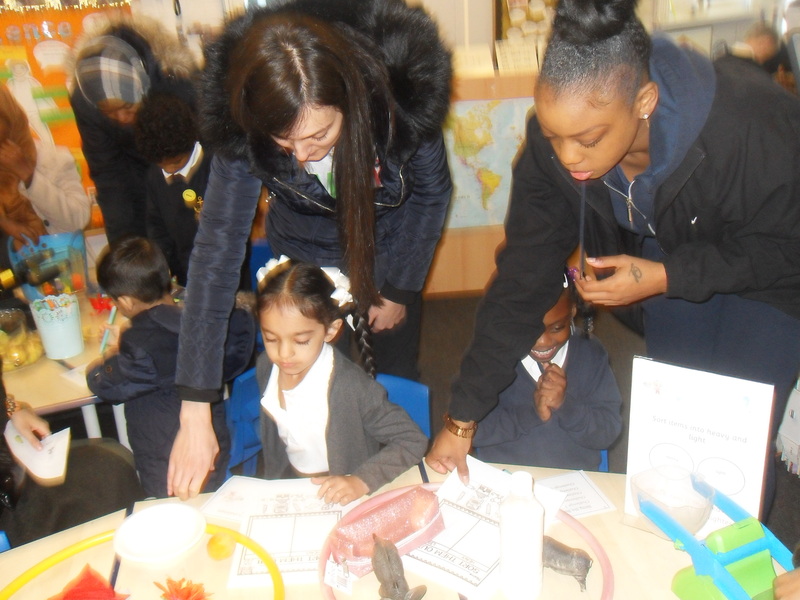 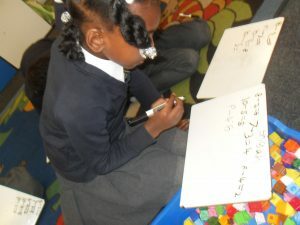 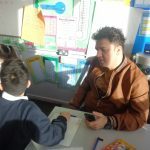 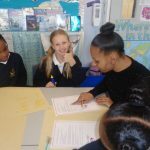 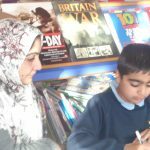 The children took part in maths week, were writing narratives about mechanical animals and even performed poetry. 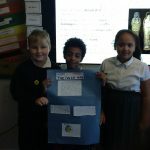 Science was enjoyable too as they got to make parallel circuits and create a light celebration. 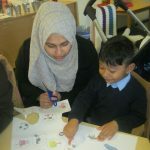 The children are eagerly awaiting their letters from their International school in India. 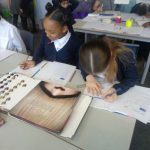 This week on art, Year 3 have been exploring the work of Henri Émile Benoît Matisse 31 December 1869 – 3 November 1954). 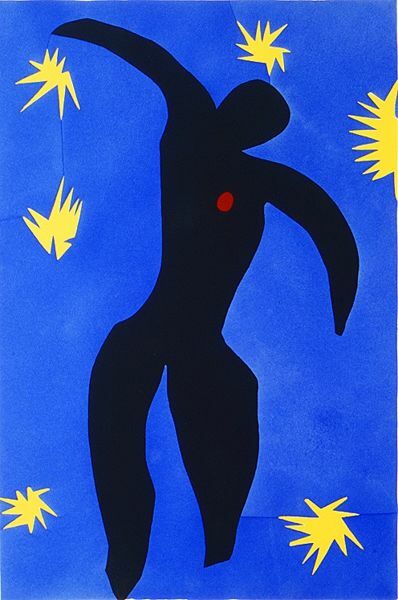 He was a French artist, known for his use of bright colours. 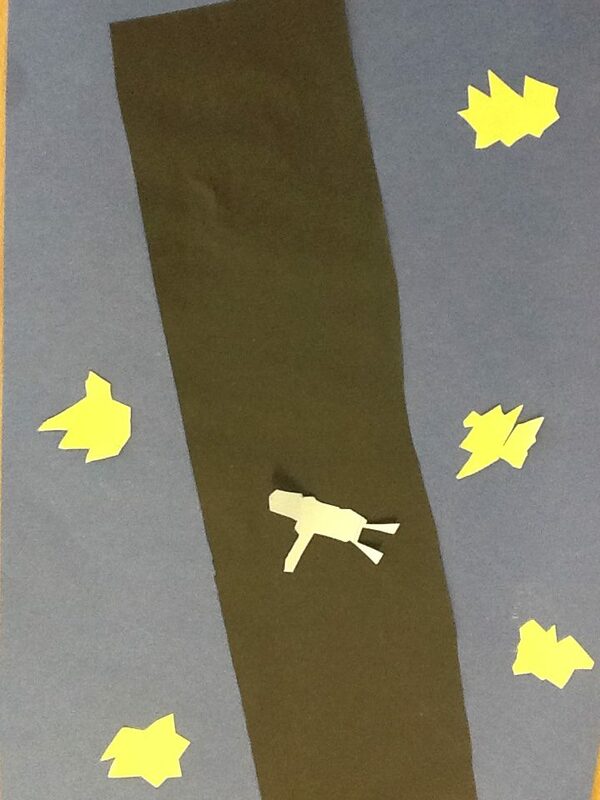 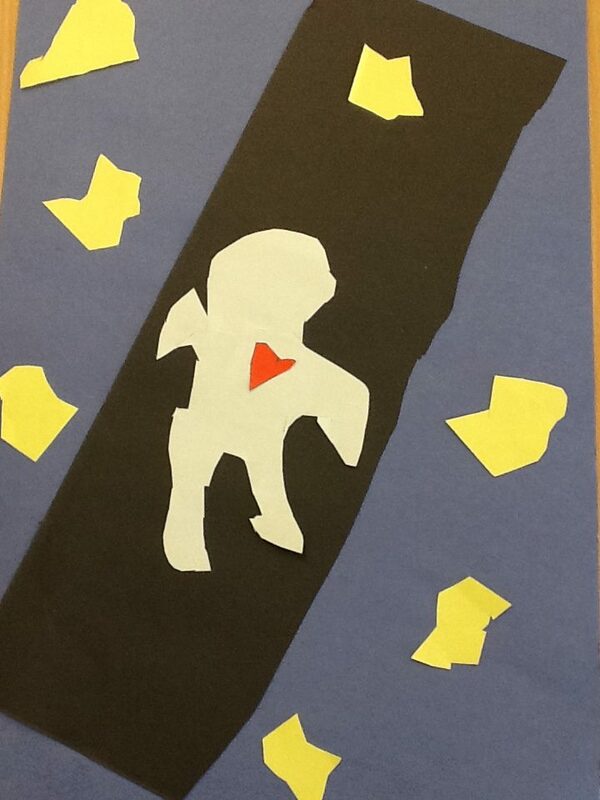 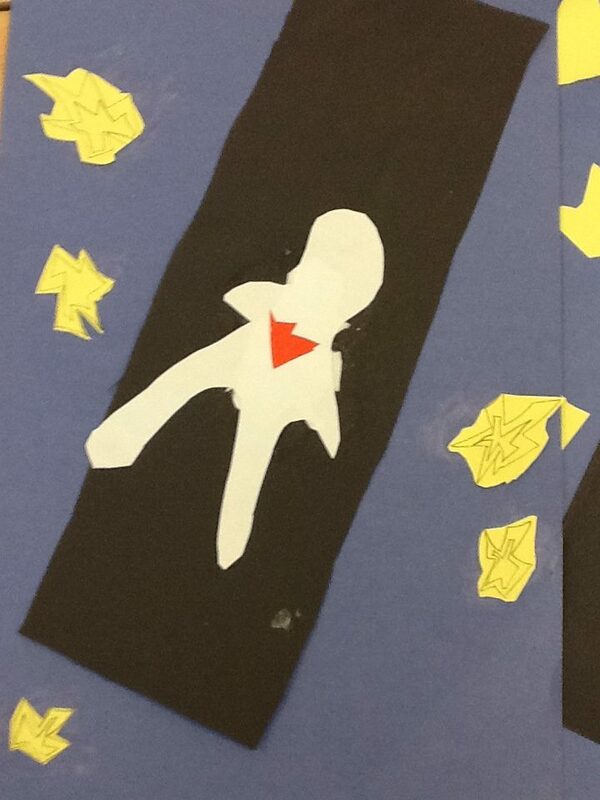 After reading the Ancient Greek myth Icarus and Daedalus, Year 3 interpreted the events of the myth in their own collages in the style of Matisse’s original print. 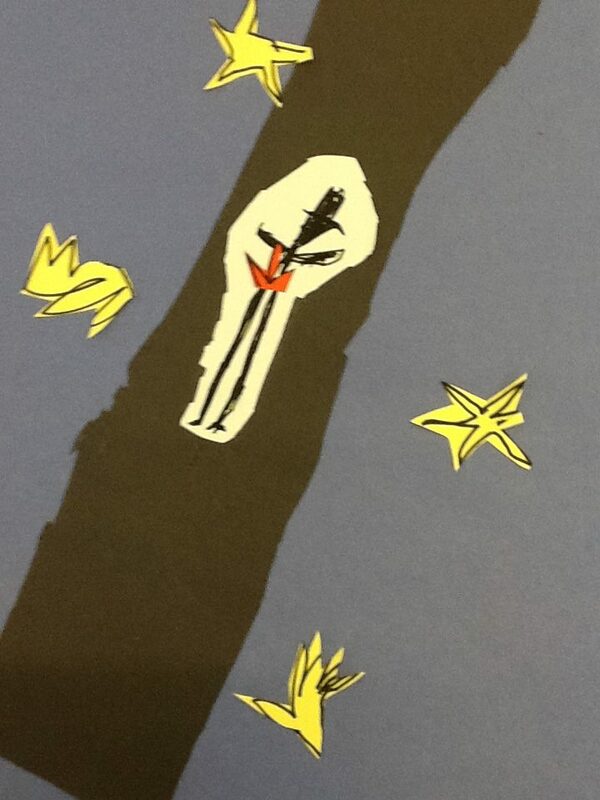 -The Fall of Icarus. 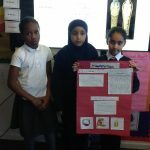 The collages were not as easy as Year 3 initially thought. 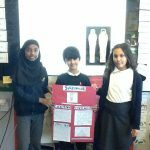 It took a lot of patience, perseverance and collaboration to achieve the end results. 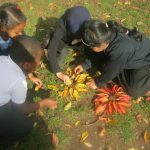 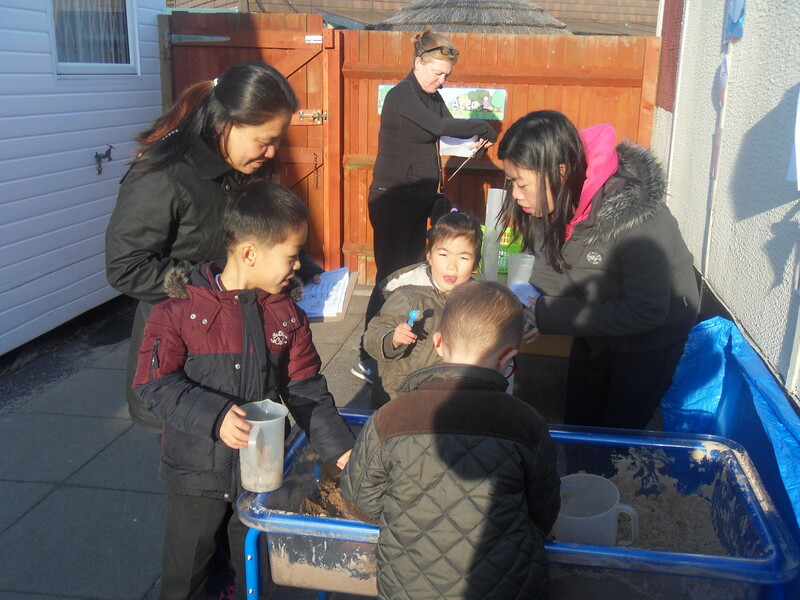 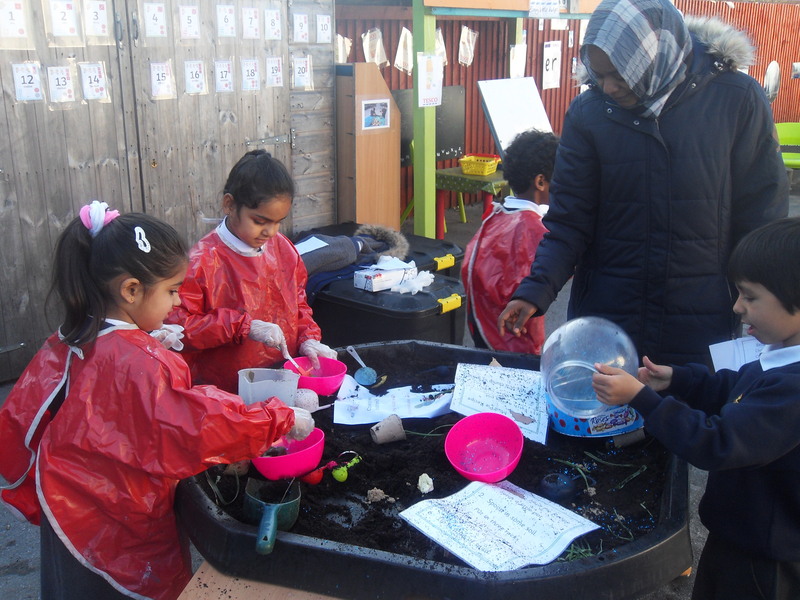 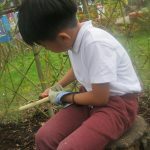 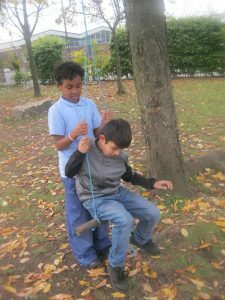 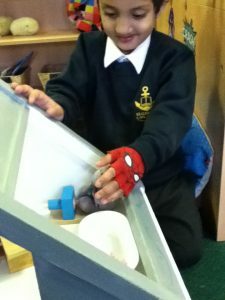 The children have had a hard working last week of term with lots more exciting learning. 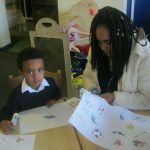 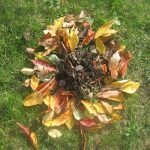 In English we created our own dragons and had a think about what magical powers they could have. 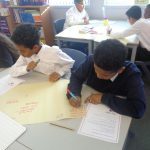 We did some writing about our dragons using adjectives to describe our dragons. 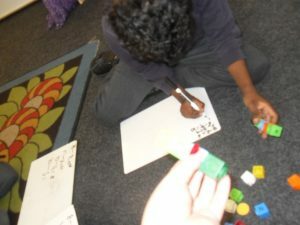 In Maths we have been learning how to subtract (takeaway). 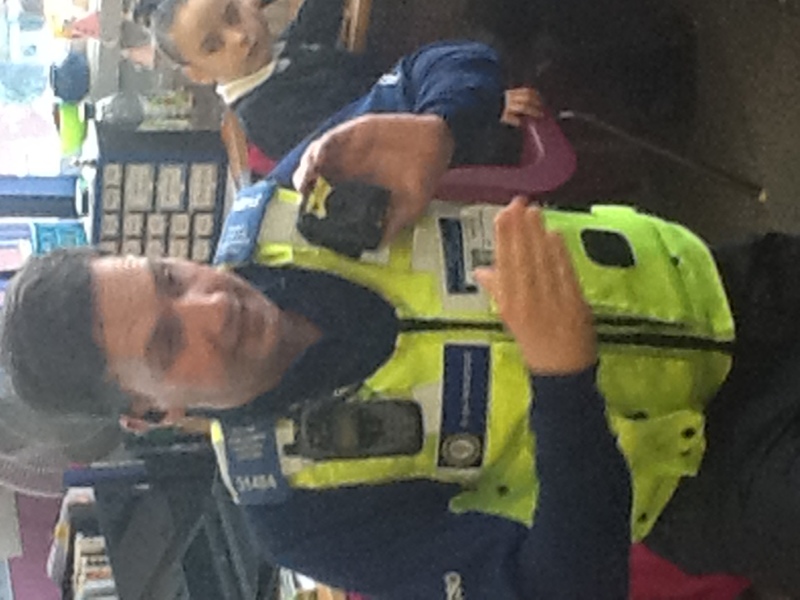 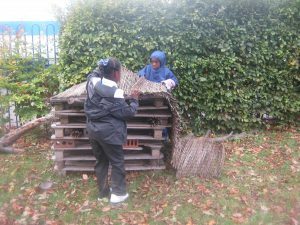 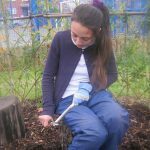 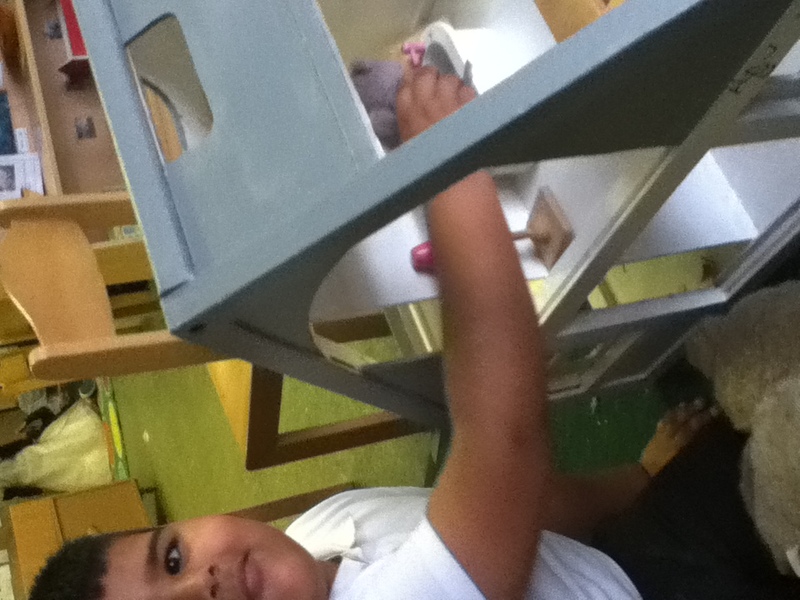 We have solved practical problems and recorded our work suberly in a range of ways. 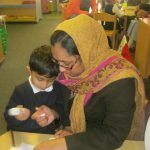 Thank you for all your support over the last half term. Thank you children for all your hard work and super progress with your learning! 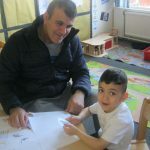 Enjoy a well deserved rest over the holidays! This week for our maths learning Reception have been learning all about positional language. 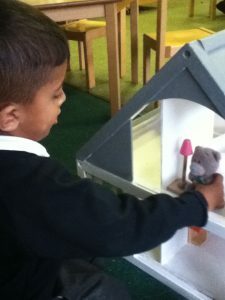 We have listened to a very catchy song called ‘where’s the monkey?’ to help us learn the language. 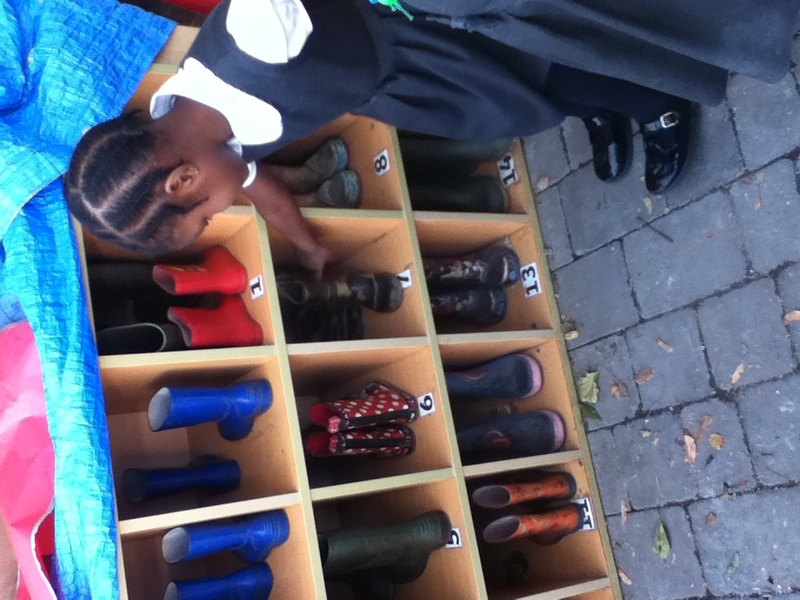 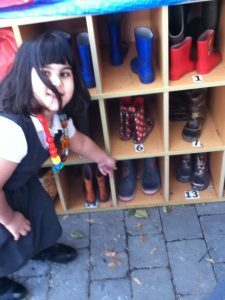 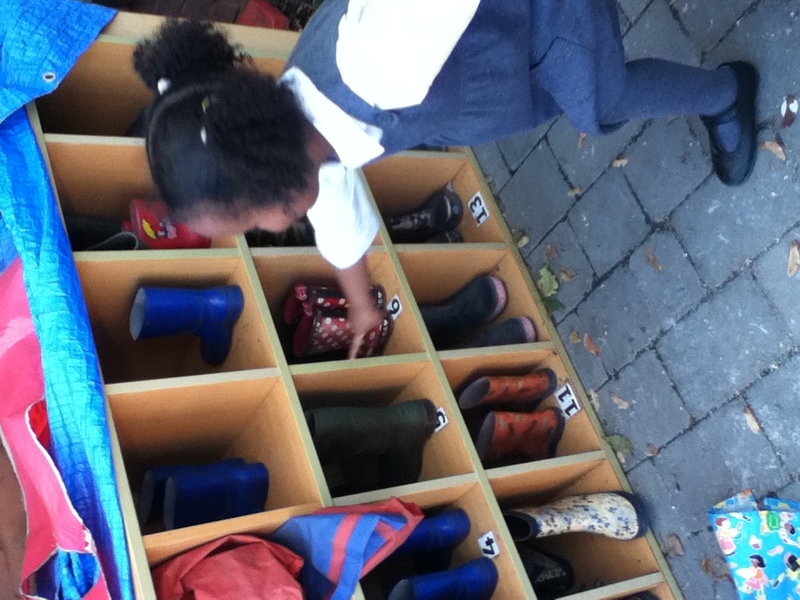 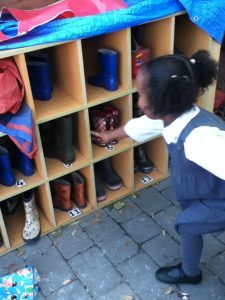 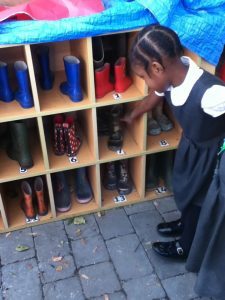 We played different games with the wellies and the doll’s house to follow positional instructions and directions. 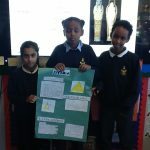 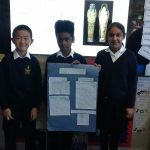 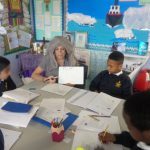 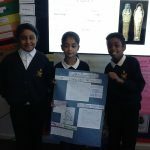 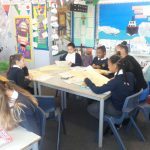 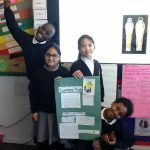 Year 5 have been putting all their learning in writing and in the Ancient Egyptian topic. 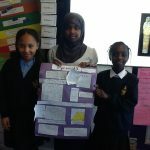 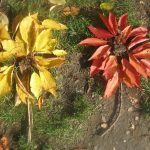 We have created non-chronological reports by writing a first draft, then editing and improving. We then published and added labelled diagrams. 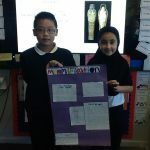 We also worked in teams to make posters about different aspects of Ancient Egypt as well. 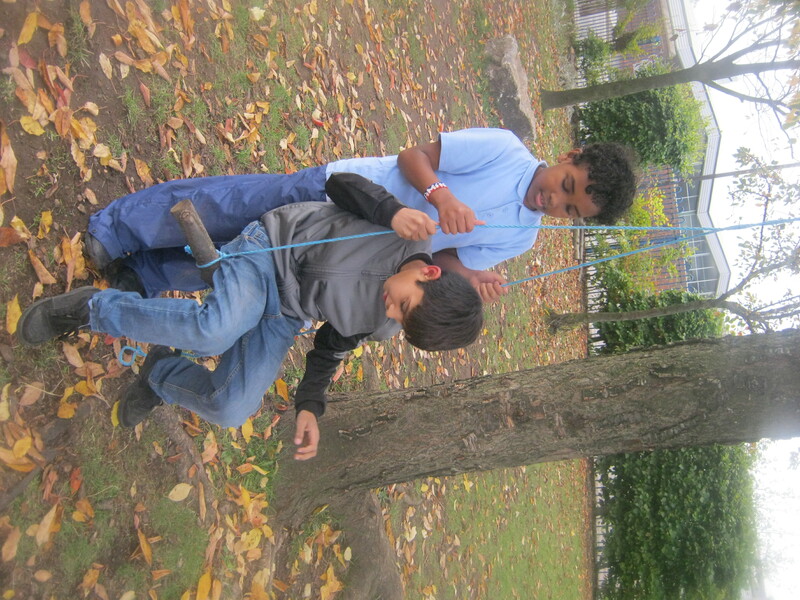 We’ve had a lot of fun growing our knowledge and developing our skills. 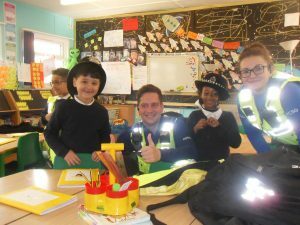 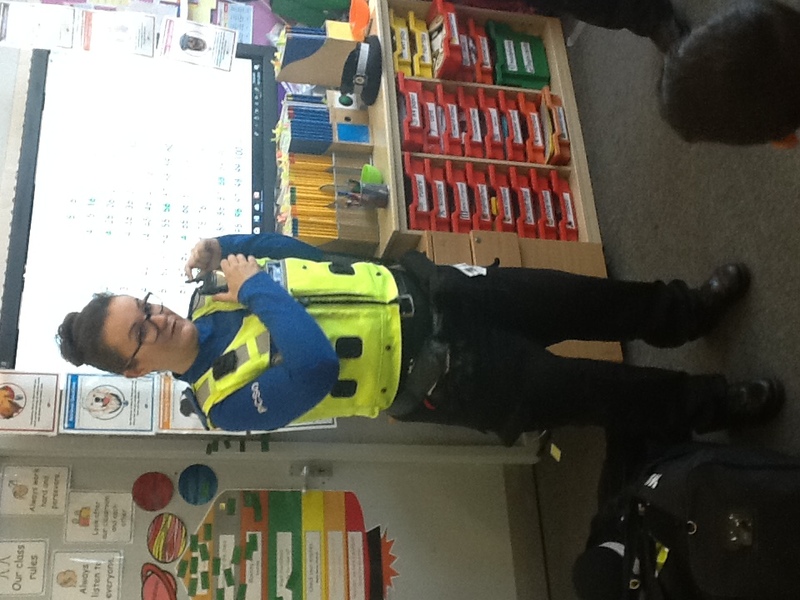 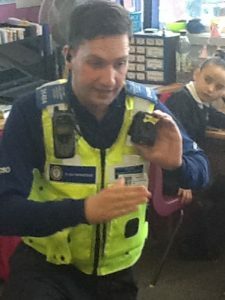 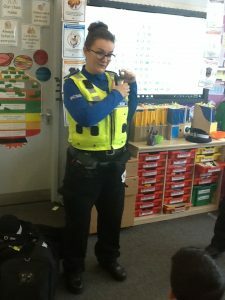 Here at St. Clement’s Academy we are lucky to work closely with Louise and Robbie our Police Community Support Officers. 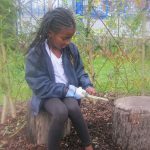 Using the potato peelers to carve wood. 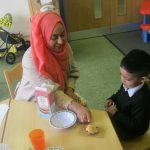 During Maths week Nursery have used the song ‘Five Currant Buns’ as our focus. 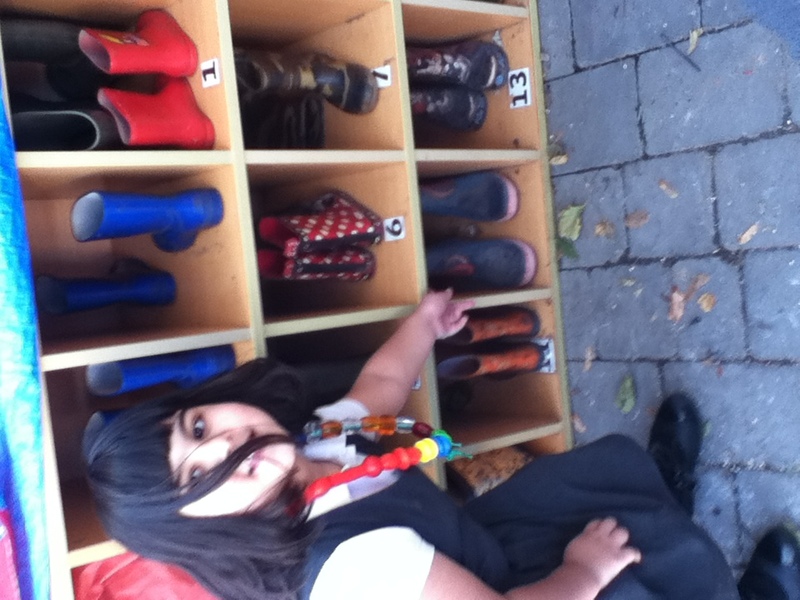 We have also been learning about the number one and recognising one of different objects. 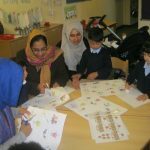 When our parents came in for our workshop we sang them the song. 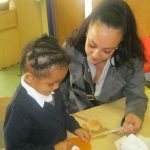 Then we decorated the currant buns we had made. 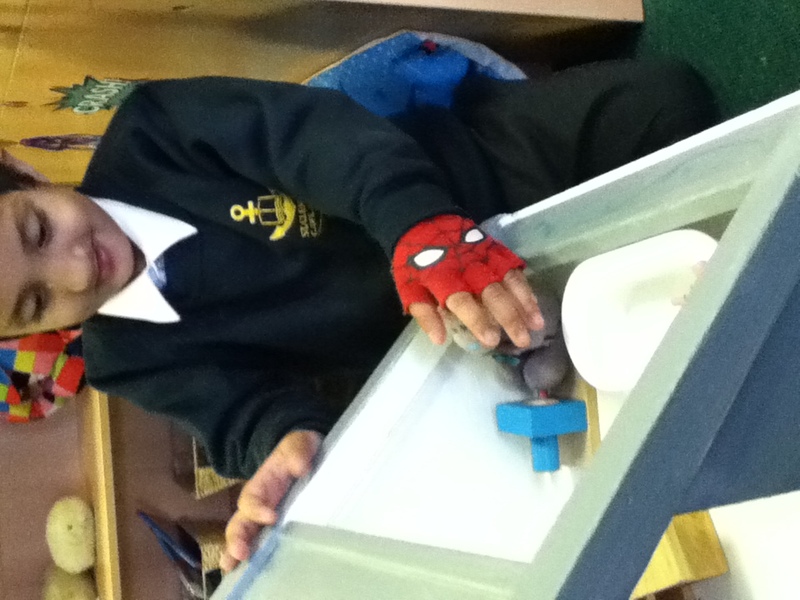 We counted spoonfuls of icing sugar and drops of water, mixed it together and then put one cherry on the top. We also made a poster all about the number one. 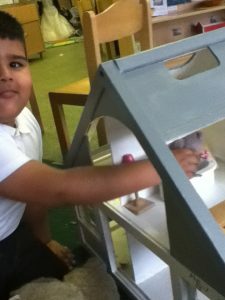 Finally we cut out currant buns so that we could take them home and sing the song with our families. 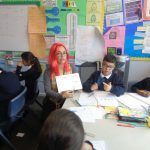 This week in year 6 we were looking at using measures in the work place .We looked at how a hairdresser uses ratio when preparing hair colour. 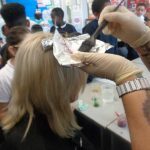 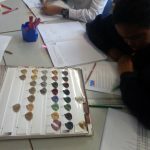 The children made hair colour using given ratio, costed hair treatments from given facts and converted measures. 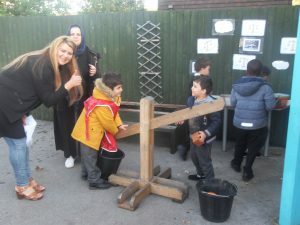 The parent workshop was fun with parents working with ratio. 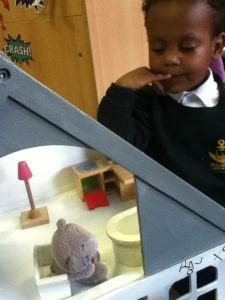 Year 1 have had a wonderful exploring measuring weight! 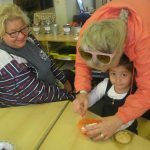 Betty the Baker needed help to learn all the skills a baker needs. 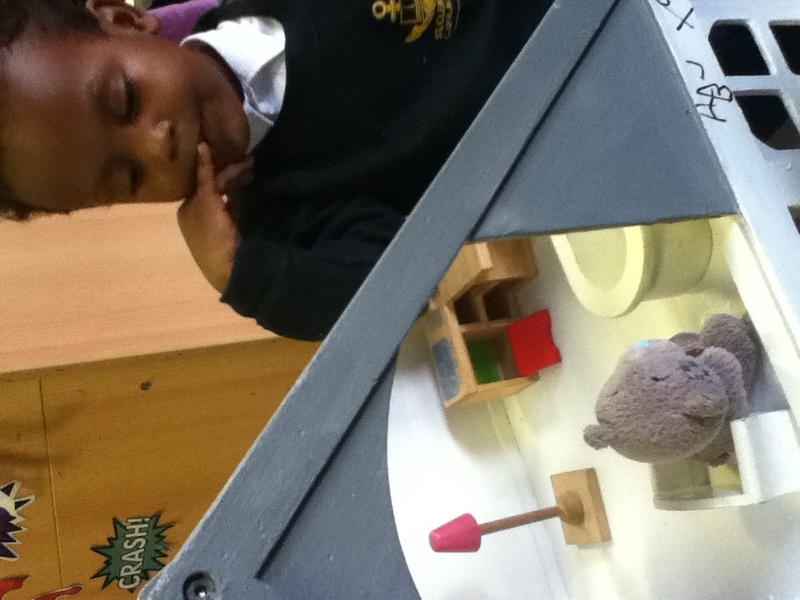 So, we helped her by learning lots about measuring. 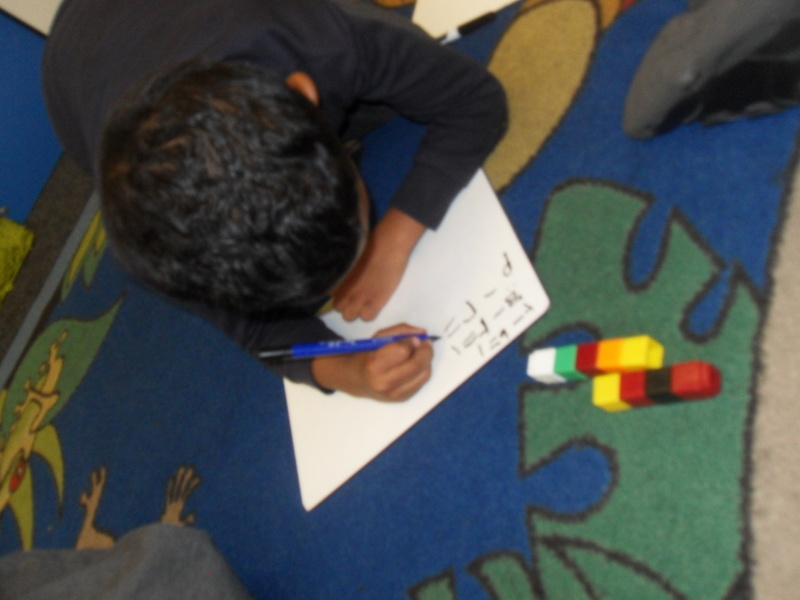 We learnt all of the mathematical language and measured weight using lots of different resources. 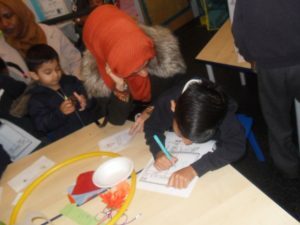 We have ended our week with our maths workshop for the parents to see and join in all the fun learning we have been doing this week.